All of the photos visible on the front page slider of this website were taken by myself, and are described below. All images here are presented under a Creative Commons BY-NC-ND licence. 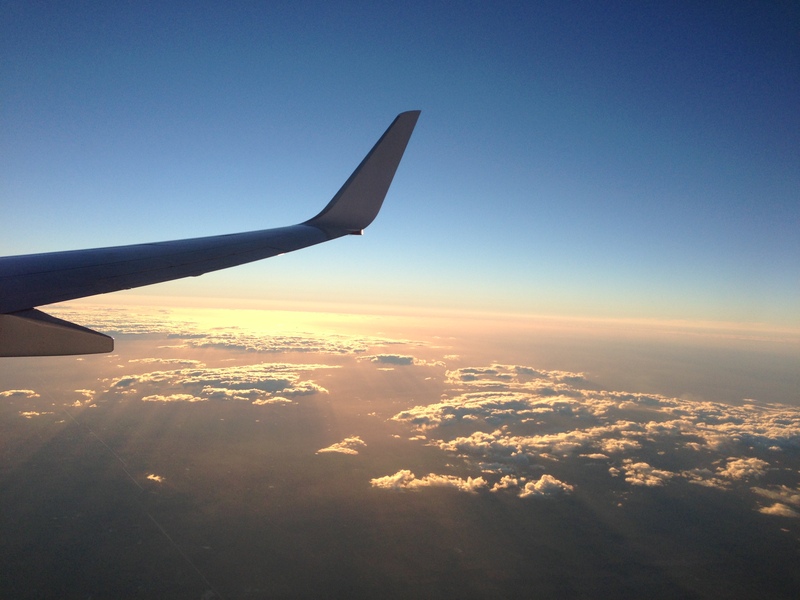 Photo taken near Undera in Northern Victoria, aboard Qantas Boeing 737-800 – (registered VH-VXA) – operating as QF625 from Brisbane International Airport to Melbourne Tullamarine Airport, June 7th 2013. 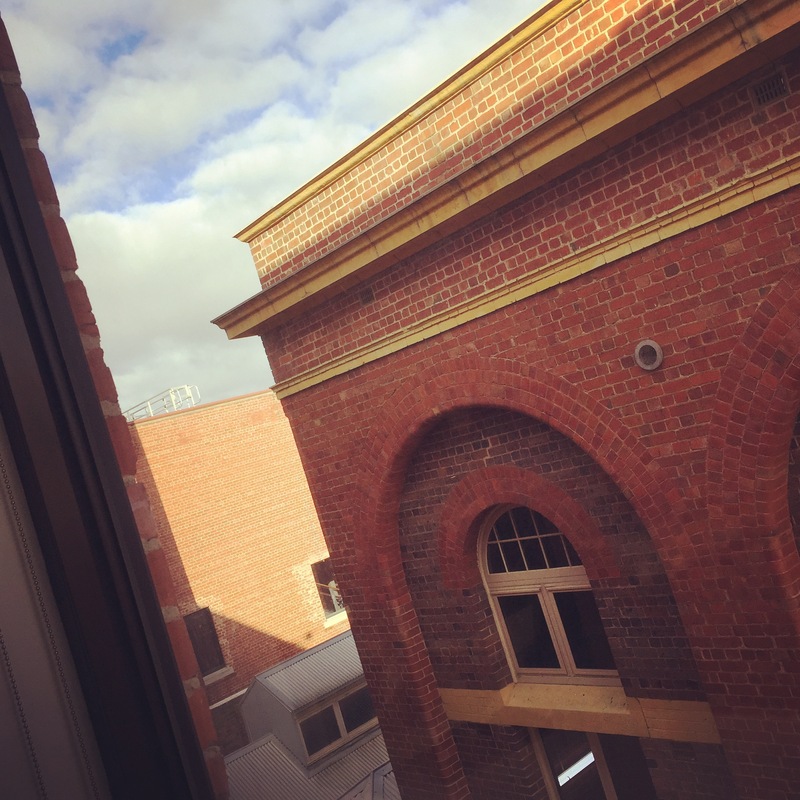 Photo taken from my office window, Deakin University Geelong Waterfront Campus, Building AD Level 5, looking towards Building D, April 22nd 2016. 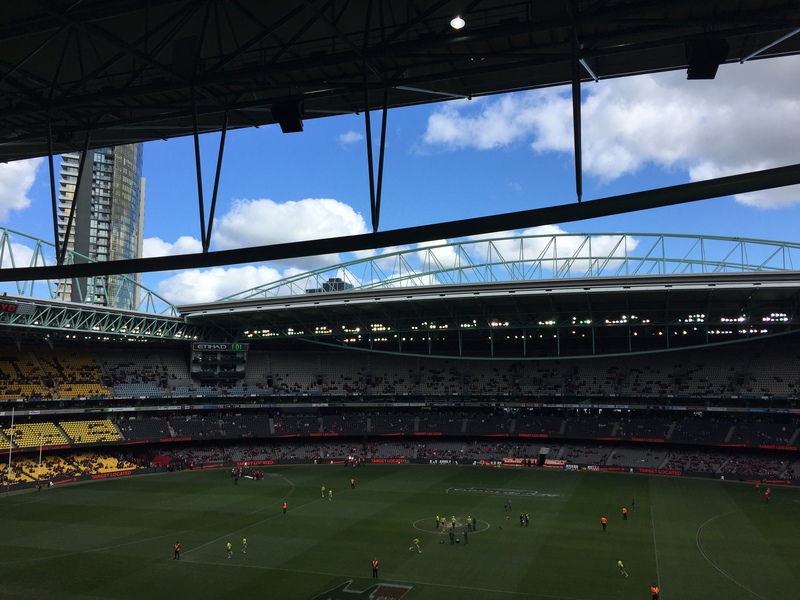 Photo taken at Etihad Stadium, Melbourne – just before the start of the AFL game between Essendon and Gold Coast, August 14th 2016.